Jeremy Corbyn has won the Labour leadership challenge against Owen Smith, only a year after he was previously elected to run the party. Corbyn won the leadership contest with 61.8 per cent of the electorate, in a result that was unveiled at the party’s annual conference in Liverpool. 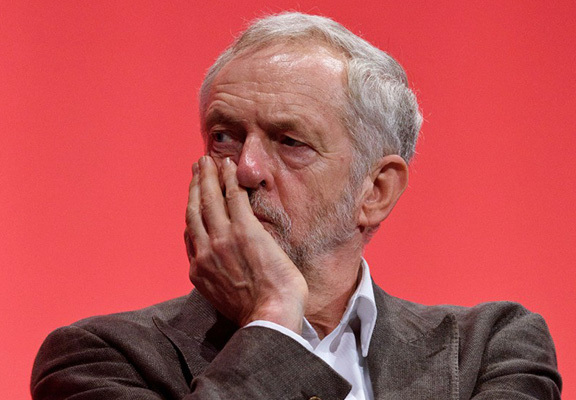 Despite getting almost 60 per cent of the votes and winning a solid mandate to be the new leader after Ed Miliband’s resignation, Corbyn received much less support from his fellow MP’s after his victory. This all came to a head after the UK voted to leave the EU in the referendum, where he was heavily criticised for a lack of enthusiasm in campaigning to remain in the EU. He was then subject to a vote of no confidence which saw 172 MP’s against his leadership compared to 40 for, and the vast majority of the shadow cabinet resigned. However, the veteran left-wing MP has offered an olive branch to his opponents after being re-elected and vowed to ‘wipe the slate clean’. The BBC reports that rumours have been growing about the possibility of a number of Labour MP’s who originally resigned from Jeremy’s shadow cabinet could return in an attempt to unite the party and form a viable opposition to the Conservative Party. Only time will tell if Jeremy Corbyn will be the man who can make that happen.